Dorset builders - Want the Best Builders in Dorset? Do you need builders in Dorset? If your answer is yes, contact 42 Construction for an experienced builders Dorset team. We offer a huge selection of building services, and our team deliver a professional, friendly service that will exceed your expectations. 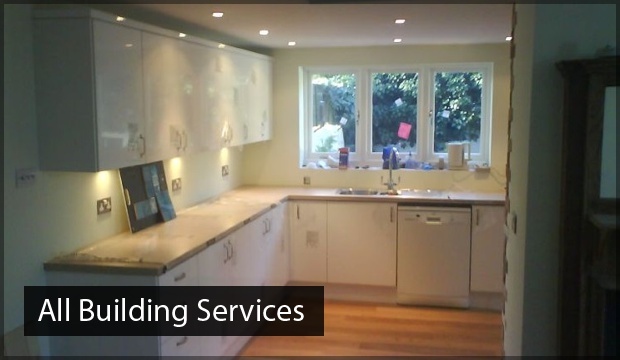 At 42 Construction, we have over 20 years experience in commercial and domestic building work. 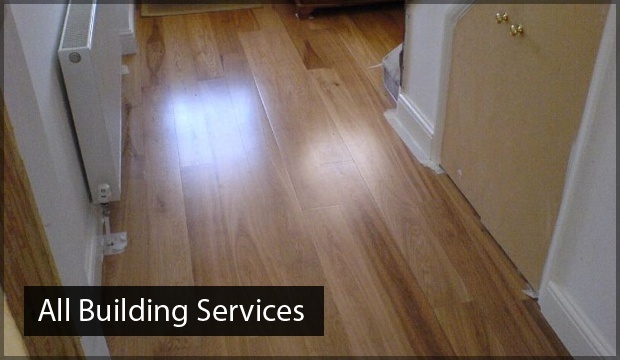 All of our craftsmen are fully qualified and trained. We pride ourselves on delivering what we’ve promised to you in the timeframe we’ve set. Customer satisfaction is our driving force, and we always aim to go above and beyond your hopes of what our Dorset builders can achieve. A loft conversion is a fantastic way to achieve more space in your home. Converting your loft into a habitable living space is a fantastic investment and could increase your house value. 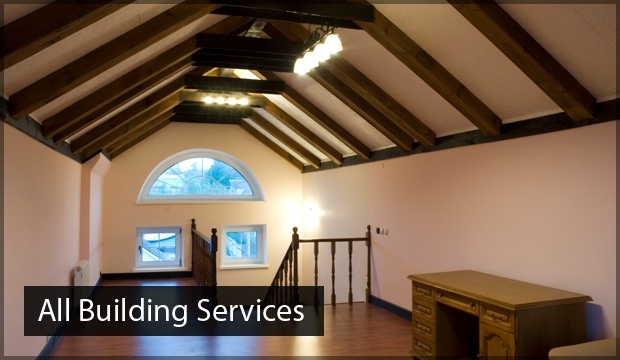 We have been designing and crafting loft conversions for over ten years, so you are guaranteed to acquire a top level conversion. To obtain a larger home, you might think that means a stressful move to another house. An easily, cheaper option to increase your living space is by building an extension. Our Dorset builders will work with you on every aspect of the extension build, from the initial foundation, all the way to the final touches. 42 Construction is passionate about delivering the very best service in Dorset. No job is too large or too small for us. You will never have to hire another company to finish or add to a job we’ve put our names to as we have a vast selection of different industry professionals to call upon. We offer free quotes and estimates on all builders in Dorset jobs and will deliver the confirmed estimate within a week of meeting you. 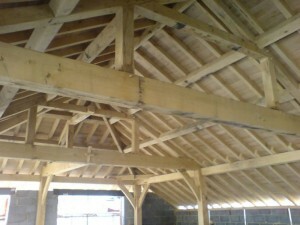 To see our past building projects in Dorset, click on our gallery. For the answer to all your building needs, contact our Dorset builders today on 07891 597 416.